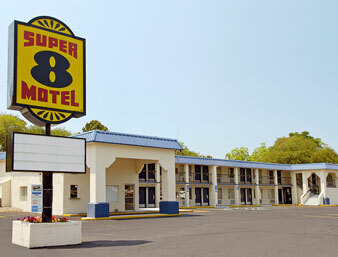 Here are more hotels in Beaufort, SC near Parris Island. 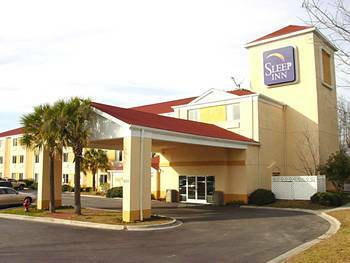 863 Sea Island Parkway, St. Helena, SC 29920. Phone 843-838-5022. 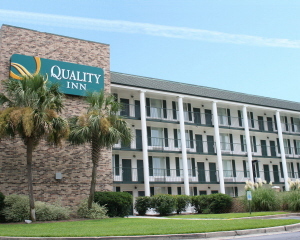 Military Family rates $59 with any letter from your Marine, newly renovated, closest motel to the beaches at Hunting Island State Park. About 10 miles from Parris Island.